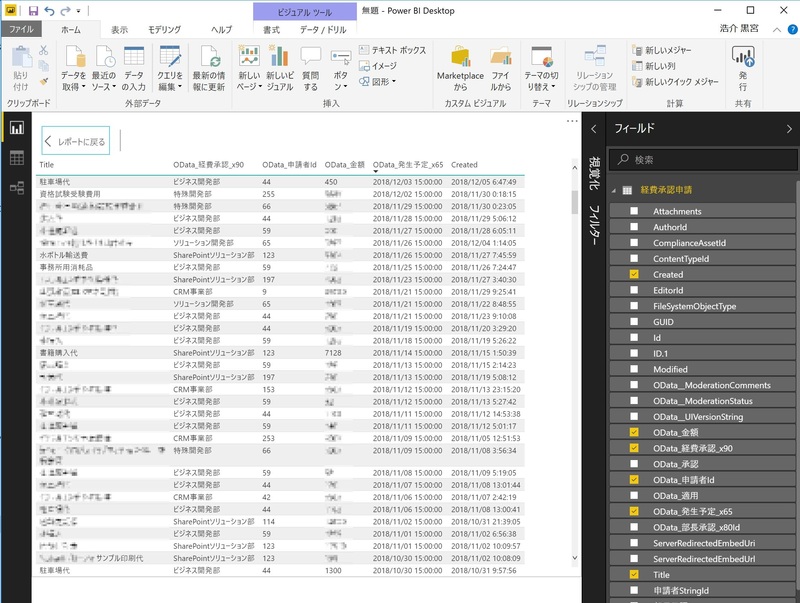 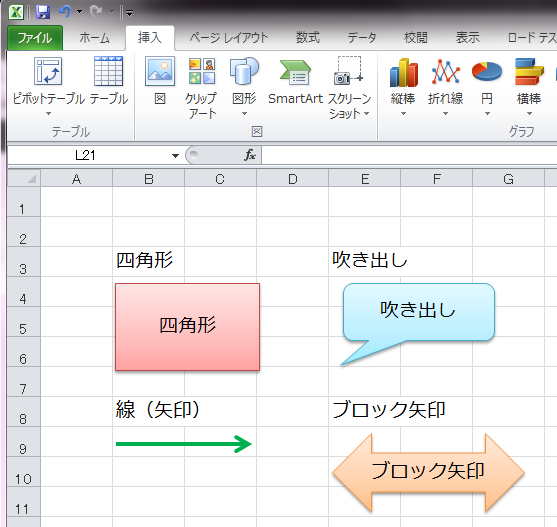 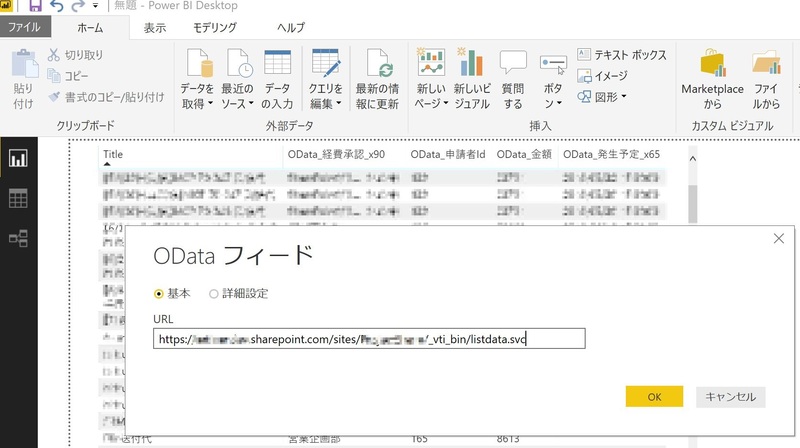 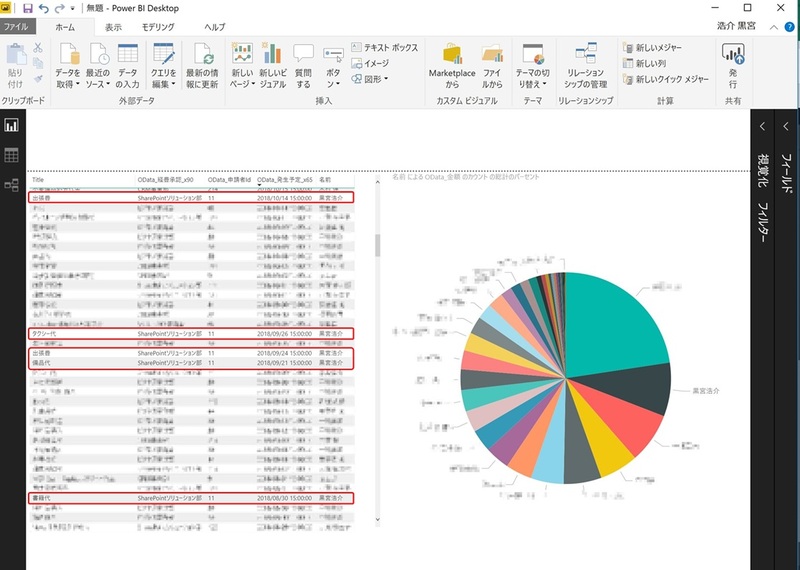 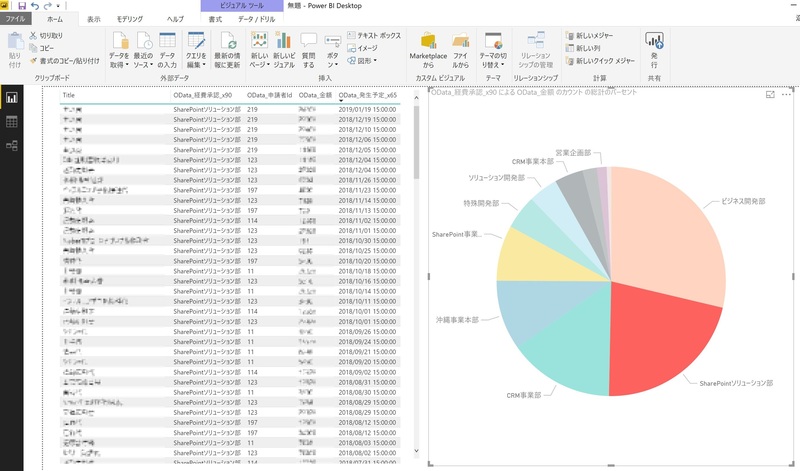 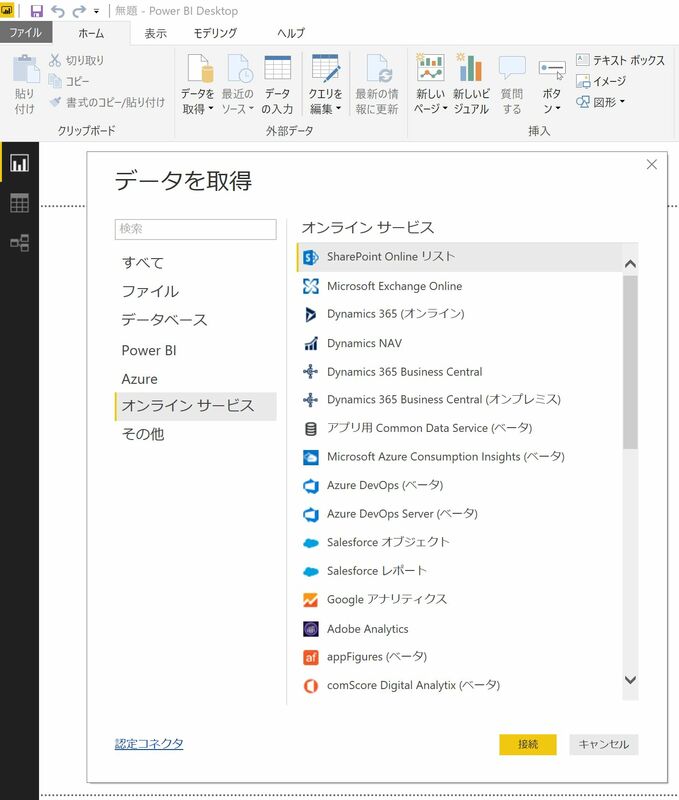 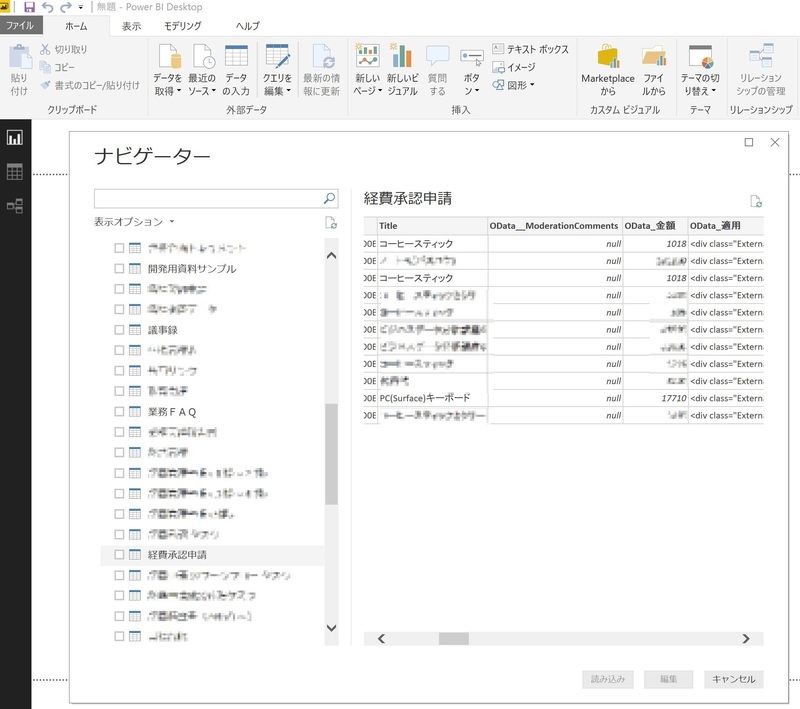 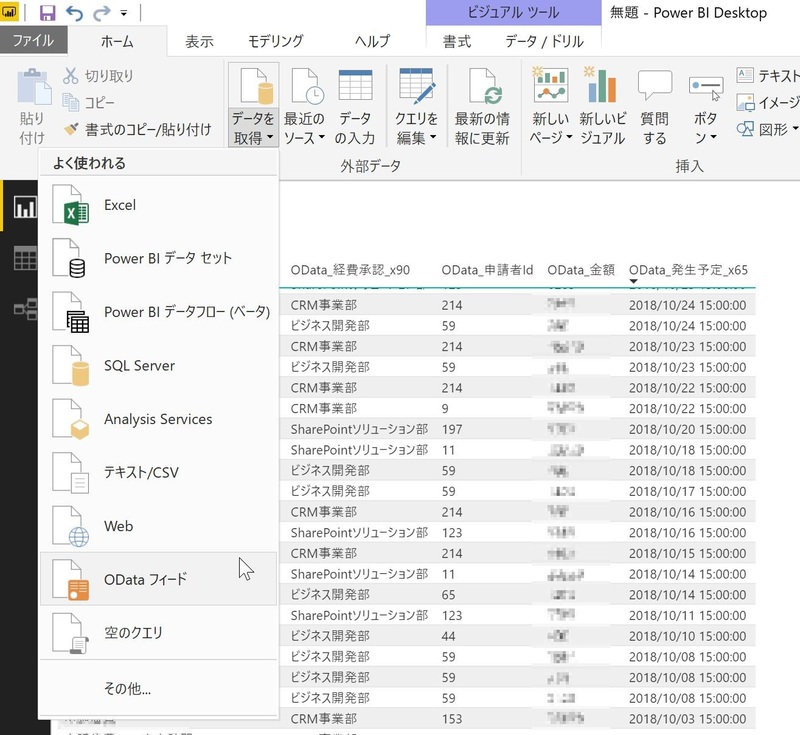 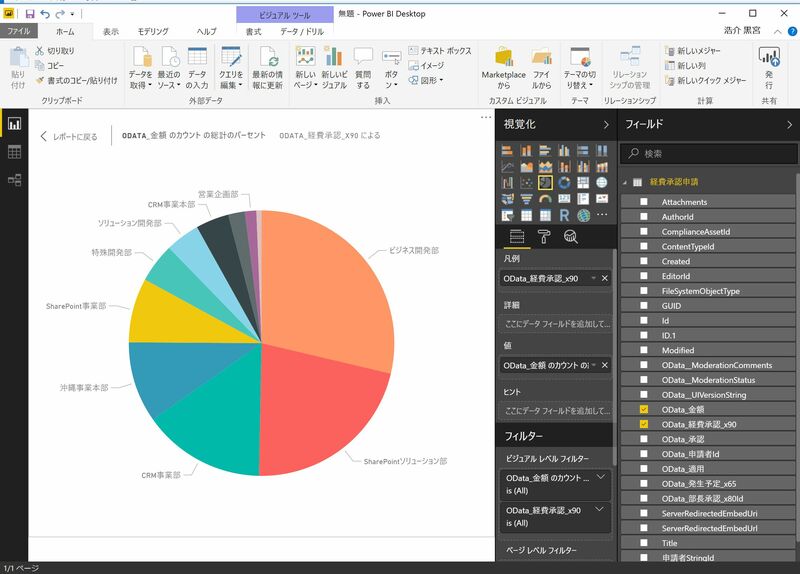 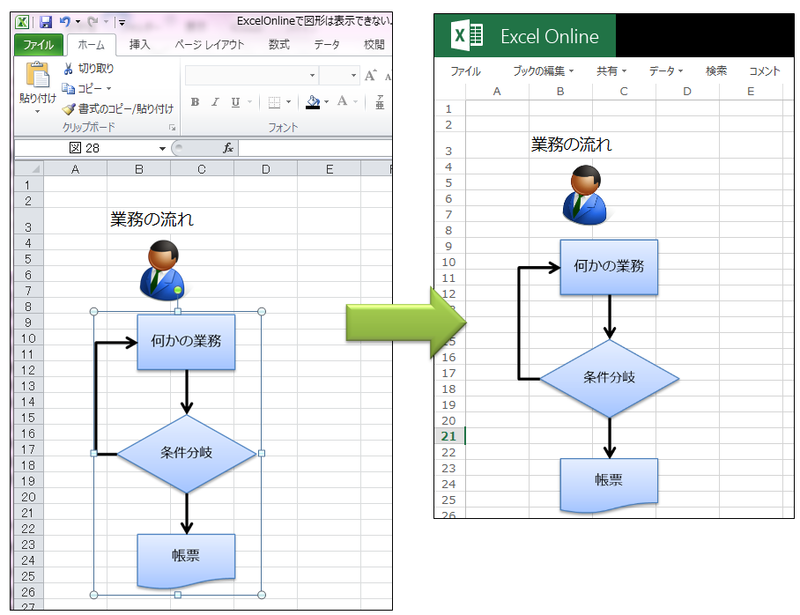 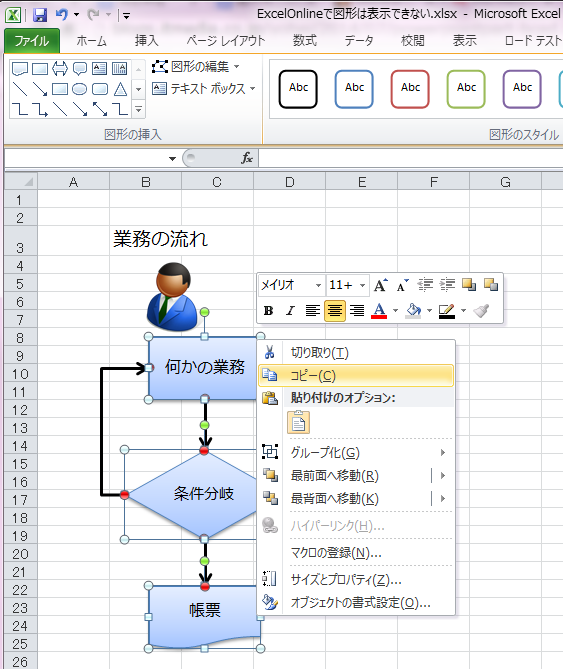 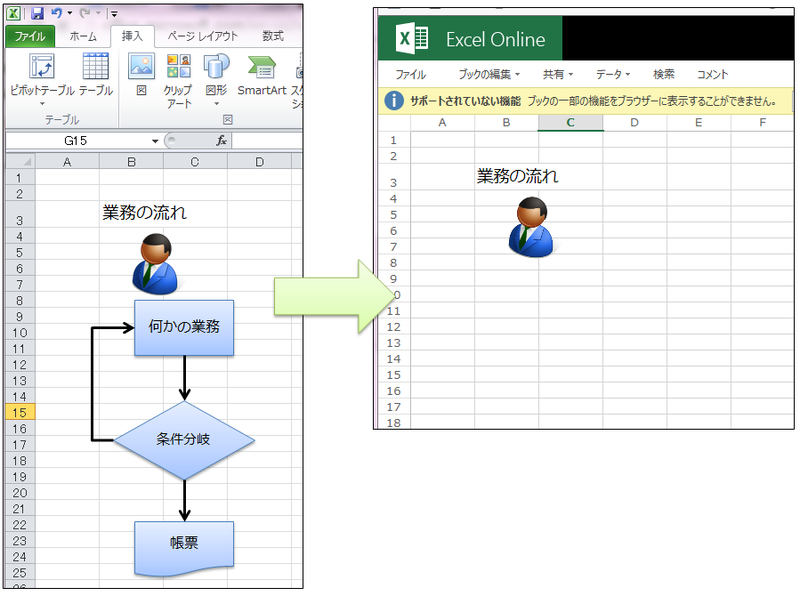 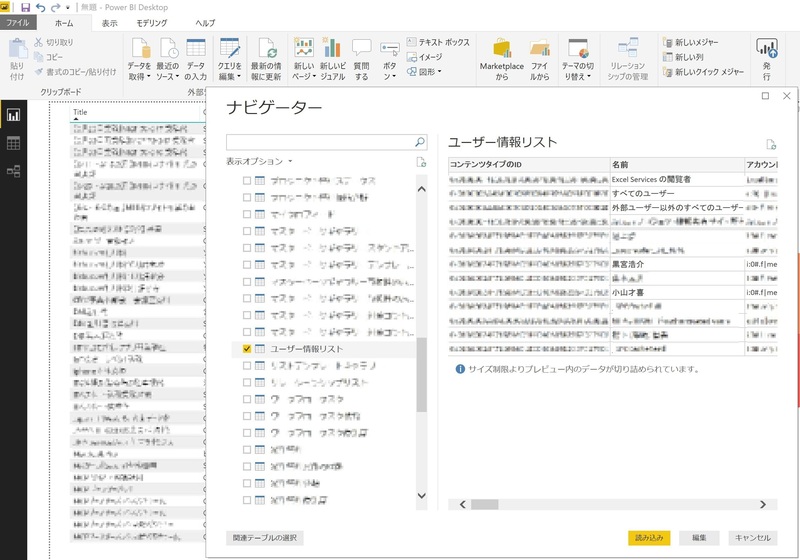 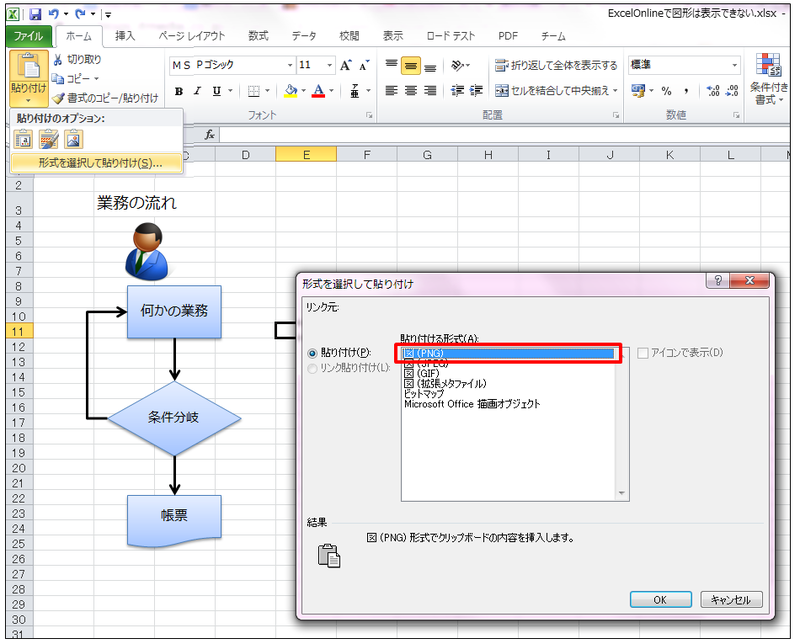 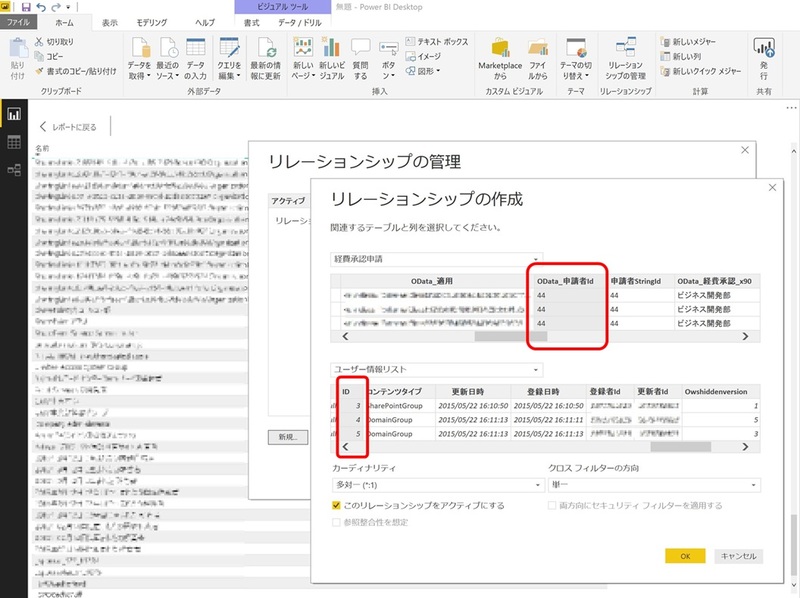 ※参考：How to display an assigned user in a sharepoint list in Power BI (o365)? 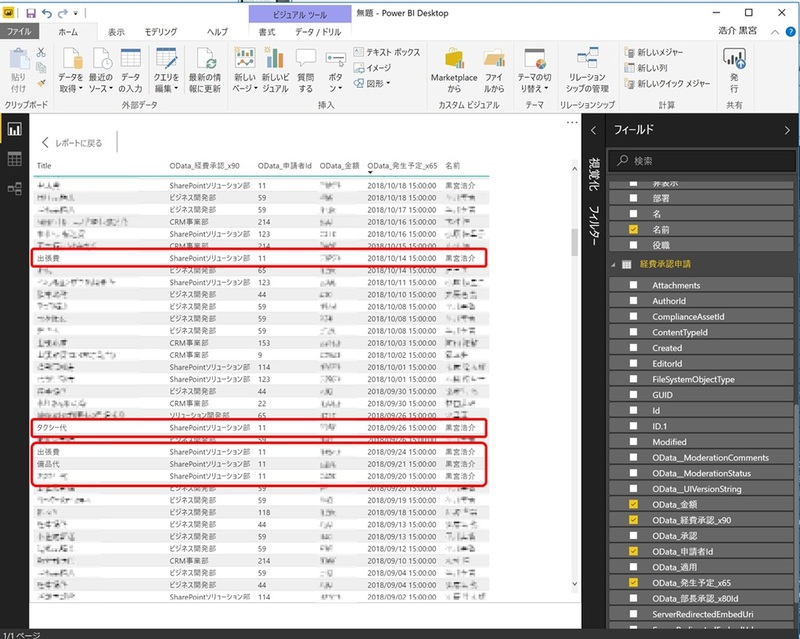 # To apply the script to the site collection level, uncomment the next two lines. 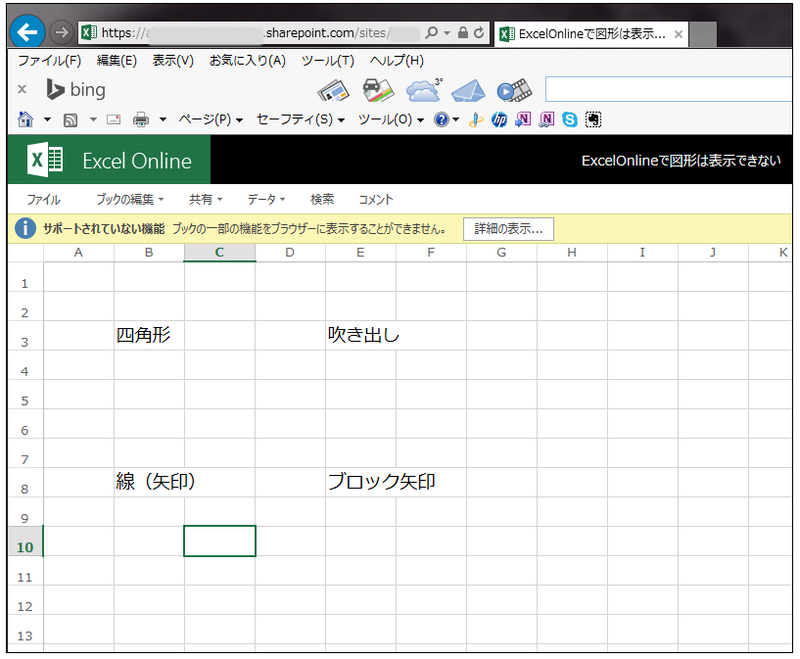 # To apply the script to the website level, uncomment the next two lines, and comment the preceding two lines. 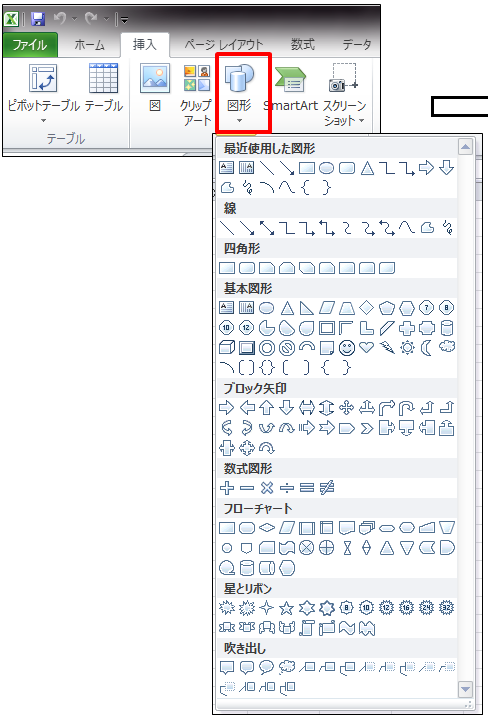 # To turn off the new UI by default in the new site, uncomment the next line.